Eurie Dahn and Silvia Mejía each study portrayals of outsiders, Dahn as an English professor, and Mejía, as a professor of Spanish. Recently, they each presented a paper at the 5th World Humanities Forum, a conference in Busan, South Korea, that draws scholars from around the world. Theirs were two of 35 papers representing North and South America, selected out of 362 applicants. For both professors, the work is an extension of longstanding research. Dahn, who earned her Ph.D. in English Language and Literature from the University of Chicago, is a scholar of African-American literature. She teaches courses on the Harlem Renaissance, the Caribbean Harlem Renaissance, African-American periodicals, and the work of Richard Wright and Ralph Ellison. Outside the classroom, Dahn researches African-American periodicals of the Jim Crow era. 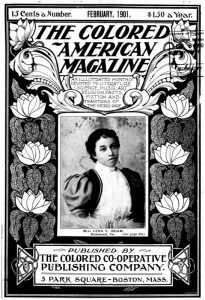 She co-directs The Digital Colored American Magazine, a project devoted to digitizing the magazine, which was published from 1900-1909. 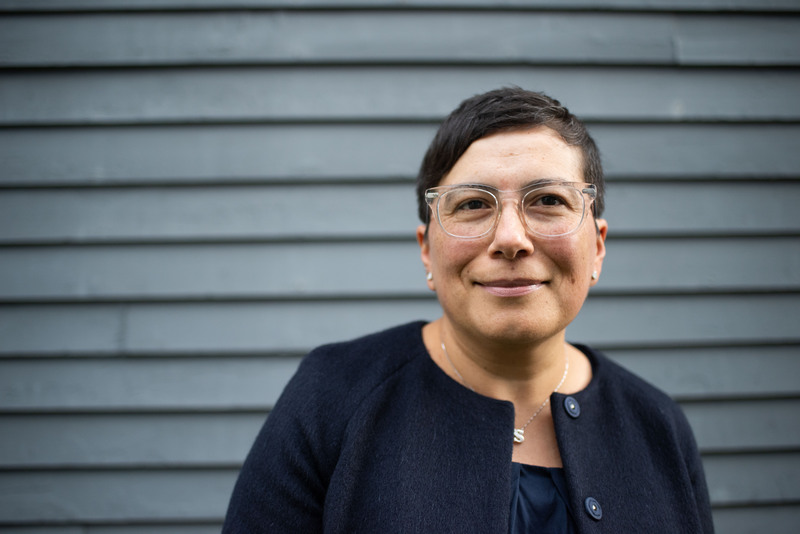 Mejía, who earned her Ph.D. in Comparative Literature from the University of Maryland, has worked as an international correspondent in Latin America and Europe. She teaches all levels of Spanish, Latin-American and Latina/o film, and courses on contemporary Latin American, peninsular, and immigration and border literatures. Her research looks at the thematic borders and overlaps between Latin-American and Latina/o contemporary narrative and film. Dahn: Who gets to portray African Americans? Throughout American history, caricatures have depicted racist stereotypes, postcards have shown lynchings, and photographs have attempted to document racial inferiority. But, Dahn notes, black Americans also have a powerful legacy of representing themselves – what she describes as an antidote to the poison of racist representations. 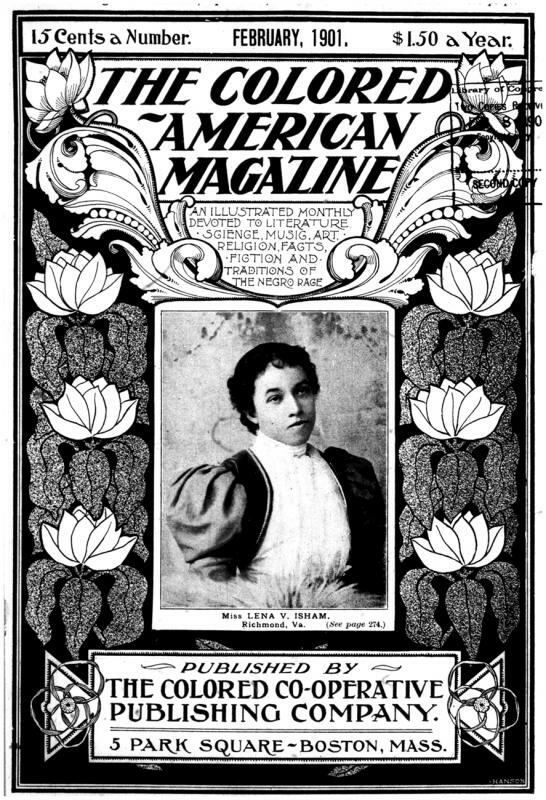 A prime example: “The Colored American Magazine, “which emphasized black achievement and talent. The politics of representation, she argues, also play out in Obama’s selection of Kehinde Wiley to paint his presidential portrait. An African-American artist, Wiley is known for large portraits of black men in heroic poses reminiscent of the work of Europe’s Old Masters. Black Lives Matter is another contemporary example Dahn cites of African Americans defining their own image. It is a movement, she notes, that insists on reflecting the humanity of black people. In addition, social media is used frequently to counter negative racial representations. On Twitter, for example, a black high school student drew widespread attention by posting one picture of himself in a bandana and another in a tuxedo and holding his saxophone. “The implication was that the former photograph, taken from a rap video he made for a school math assignment, would have been used by the media because it fit cultural assumptions about black criminality,” says Dahn. Mejía: Guillermo del Toro’s “The Shape of Water” (2017) stars a captive amphibian creature, two women who are, respectively, mute and black, and a gay white man. While these are not the traditional heroes of Disney, Mejía argues that the Academy Award-winning film is repurposing the stuff of fairy tales to deliver a subversive message. While Disney stories honor convention, Mejía reminds us that fairy tales come in different flavors and that, historically, some have questioned the status quo. “The Shape of Water” plays on this theme, featuring characters who are outside the mainstream of 1960s society – and a romance between woman and amphibian. In a traditional fairy tale, the princess reluctantly kisses the frog and falls in love when it becomes an attractive prince. “In this case, though, Eliza connects with the amphibian creature immediately, and she falls for him even though he never becomes a more palatable object of affection,” Mejía says. “The amphibian creature, and the band of outcasts that help him, stand for the people that Western civilization has dehumanized throughout history,” Mejía explains. When those who seem different are dehumanized, people can be manipulated to commit hateful acts against them, including genocide.